Firstly, you don’t have to be a member of SYT to benefit from our amazing holiday offerings! Whether it’s Half Term, Easter or Summer Holiday’s, SYT offer great workshops and Masterclasses to satisfy every palette. 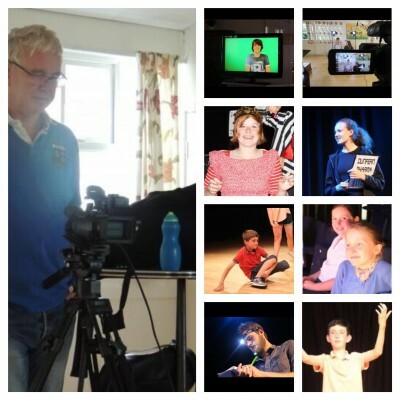 Workshops are generally held in Worthing and are open to students aged 6 – 18. Meet new friends, gain confidence and learn some new skills.